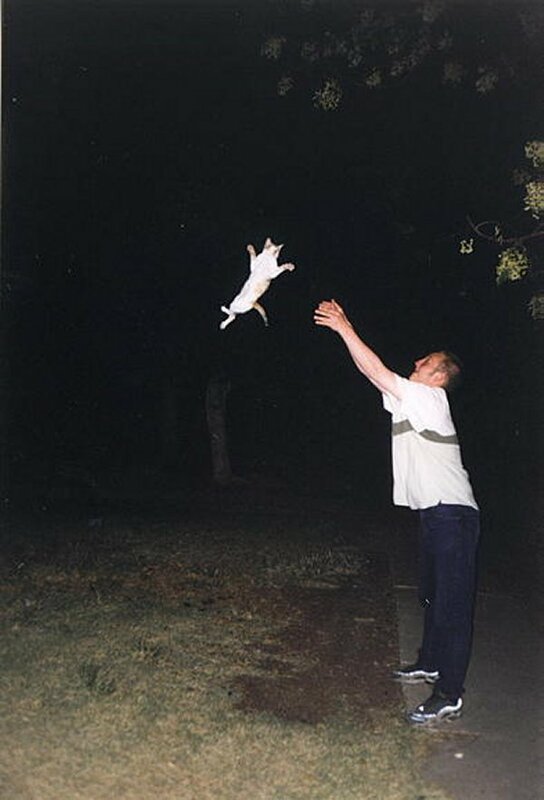 Grab a cat and throw him/her in the air. The winner of this game is the one that can make his cat do the nicest saltos and loops. Don't worry about the cats - they always land on their feet!